The Chemin label of wines represent an alternative path for Punt Road. 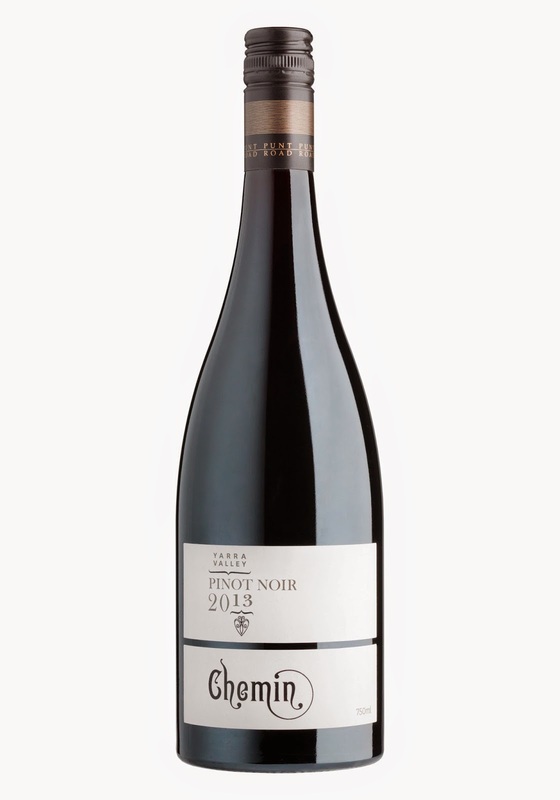 This wine is 100% whole bunch pressed and I must admit I am a big fan of the savoury character that whole bunches bring to a Pinot such as this. Light and bright in the glass with a funky nose. It's musty, composty and seductively savoury. Finger licking spice powers on and on. The fruit hits the palate with a thunk as you get sucked in to this moreish wine. Bright acid holds firm but it's those savoury characters which make me want to go back again and again.